All Domestic Machines will now include the KePlast i2000 Controller! 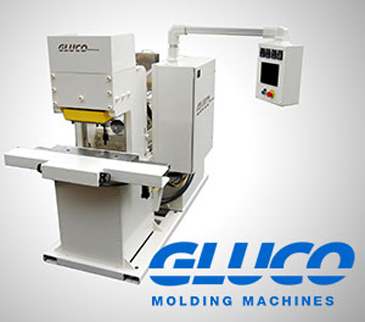 Gluco Inc. headquartered in Jenison, Michigan has been designing and building vertical injection molding machines and vertical injection presses since 1963. 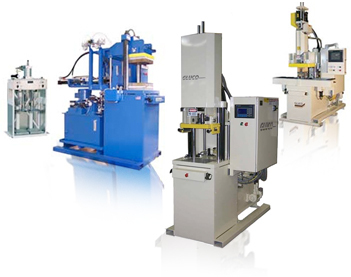 This experience in the plastics and automotive market has made Gluco a leader in the design and development of the vertical Injection molding machine, providing the most cost effective solutions to your plastic injection molding problems. 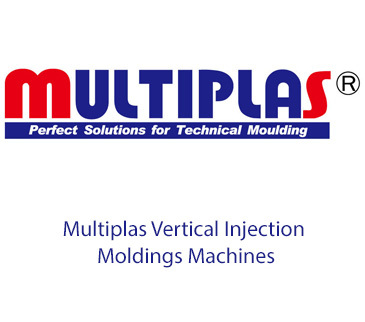 We also have a new Gluco partnership with Multiplas one of the largest manufacturers of vertical injection molding machines in the world.